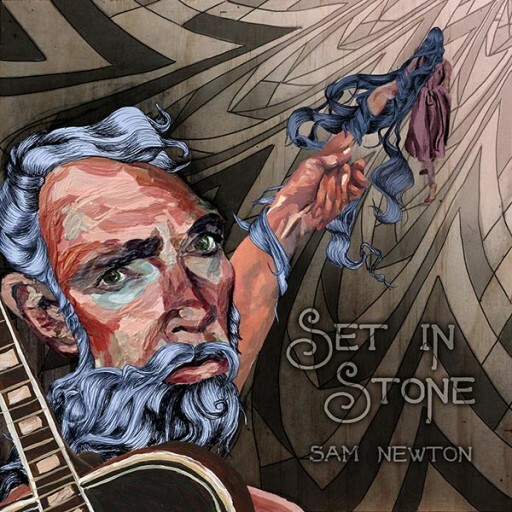 Following Sam Newton’s self-titled EP from 2011, his first full-length album ‘Set in Stone’ is a crowd funded project two years in the making and released on October 18, 2014. The album is an eclectic mix of softly spoken narrative dreamscapes, brass-backed electric guitar anthems, harmonic strings and pedal-steel soaked ballads. In discussing the songwriting of this album, Newton explains that he “wants the listener to be immersed into a different place and time where experiences within the songs feel real and the emotions expressed by the lyrics are confronting”. Set in Stone is not just a collection of the best songs mustered up until this point, but also a time capsule, with every track having its own story and mark in the artist’s personal history.